Brythreesixty has jumped onto the Lift As You Rise bandwagons he drops a 16 on Nasty C & Tellaman's Outside. But what is Lift As You Rise all about? Brythreesixty has jumped onto the Lift As You Rise bandwagon he drops a 16 on Nasty C & Tellaman's Outside. 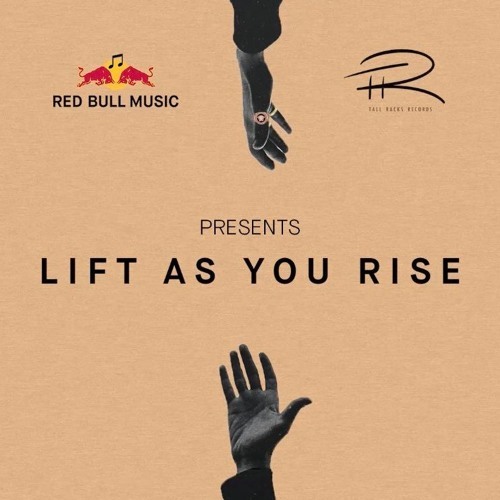 But what is Lift As You Rise all about? Red Bull Music and Nasty C's Tall Racks Records have joined forces to form Lift As You Rise, a project aimed at uplifting artists across South Africa. There is an actual prize for this contest. Red Bull Music and Tall Racks Records will then select the best artists. Successful artists will get an opportunity to go into the Red Bull Music Recording Studios in Cape Town where songs will be recorded and released to the public. The closing date for the competition is 30 April 2019 so make your contributions ASAP.